As I have noted before, we are all about numbers, dates and anniversaries at this house. Well, technically not “we,” more like “he.” My beloved numbers guy recently mentioned that this is the 75th anniversary of Irving Berlin writing “White Christmas” and proceeded to clip an article to that effect from a USA Today. If you are married to a numbers person, or are a numbers person yourself, you know that any number, date or anniversary is never the end of something but merely the beginning, because all numbers, dates and anniversaries lead to more numbers, dates and anniversaries and subsequent rabbit trails that are beyond number. Irving Berlin wrote “White Christmas” in 1940. 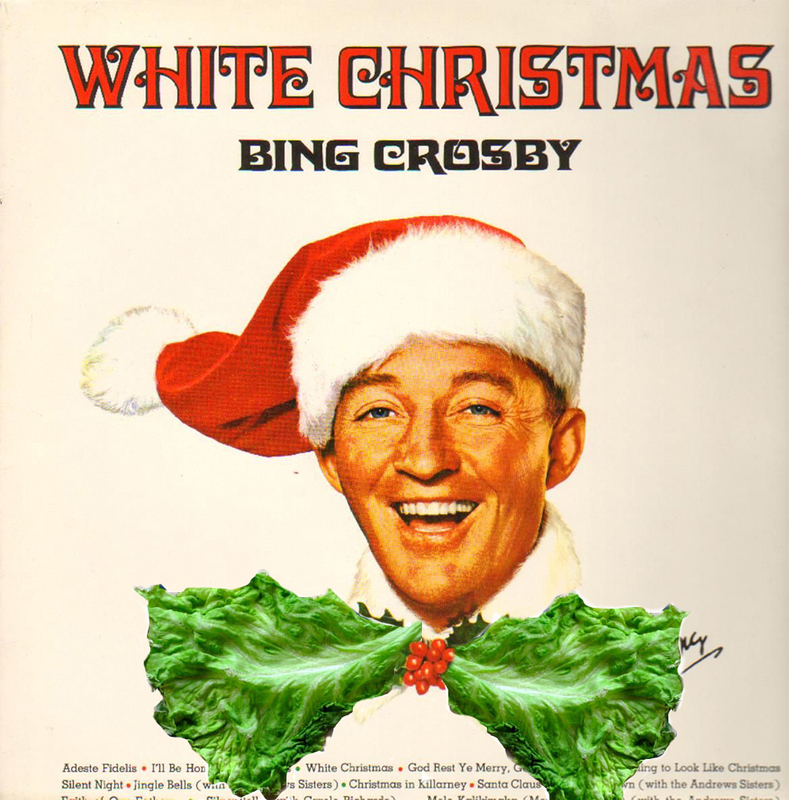 But because Bing Crosby recorded the song (in 18 minutes!) on May 29, 1942, the husband proceeded to tuck the clipping into the May 29th page of his 1992 journal, thereby commemorating the 50th anniversary of the recording. As he did so, he read one of the notations in his journal from May 29, 1992 that our daughters had dinner at a friend’s house. When they came home, the youngest, then 6, claimed the mother had tried to poison her by serving something called wilted lettuce. Because numbers people tend to aggregate with other numbers people (why yes, that was a numbers pun), my brother-in-law (a total numbers/dates/anniversaries guy) emailed to remind me that it was 10 years ago that Pluto was reclassified as a dwarf planet. I emailed back to let him know Pluto’s reclassification was nothing compared to this also being the 75th anniversary of Berlin writing “White Christmas” and the 23rd anniversary of the Wilted Lettuce event. And now you, the reader, are probably wondering why in the world I am writing about things that happened 75, 50, 23 and 10 years ago. Because this is a warning – a warning about what eventually happens to every people person who marries into a numbers-person family. We, too, become consumed by numbers, dates and anniversaries. Stay tuned. Next week I plan on noting the 500th anniversary of the Reformation and will hopefully be able to link it to a specific date and fascinating family event, such as when one of us purchased our 500th pair of socks. Oh, one more thing. 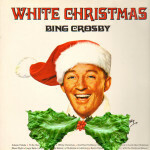 Bing Crosby’s recording of “White Christmas” remains the best-selling single worldwide, having sold an estimated 50 million copies. There. My numbers guy was concerned I’d left a number out. Does a minivan make you look like a wimp?